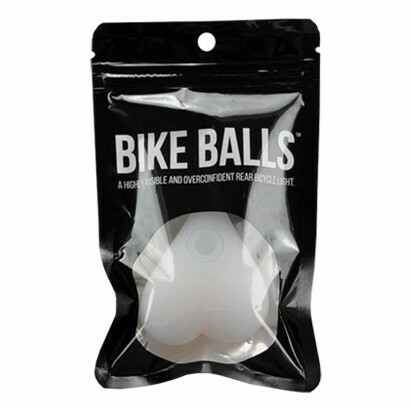 Test the good will of other road users with these light up testes that hang from your bicycle seat! 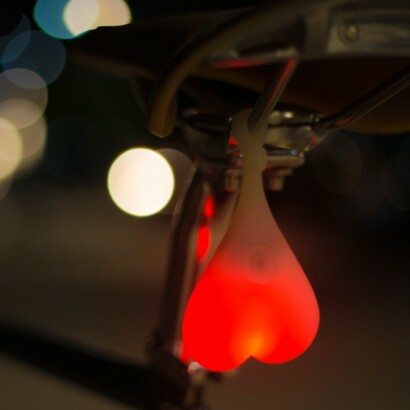 Bike Balls are a high visibility rear bicycle light that are lit by red LEDs in flashing and static modes alerting your presence to traffic. 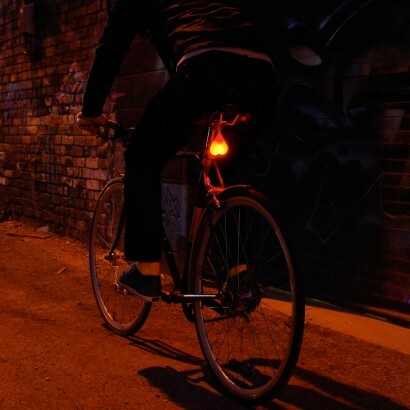 Super bright and definitely difficult to miss, this hilarious bike light has a very important job; keeping you safe and visible at night. 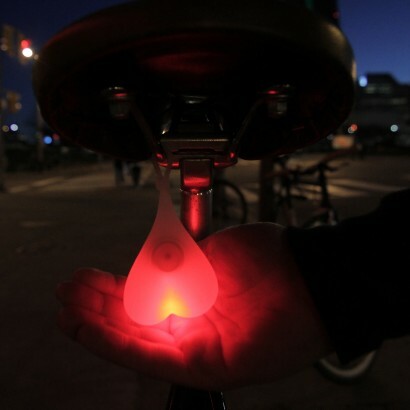 Simply squeeze Bike Balls to switch on and see you rear view light up with bright red Bike Balls swaying in the wind!